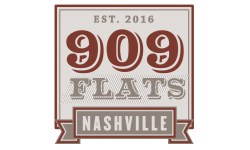 Living in Nashville at 909 Flats means you get to experience the best of urban living, vintage flair and luxury amenities. 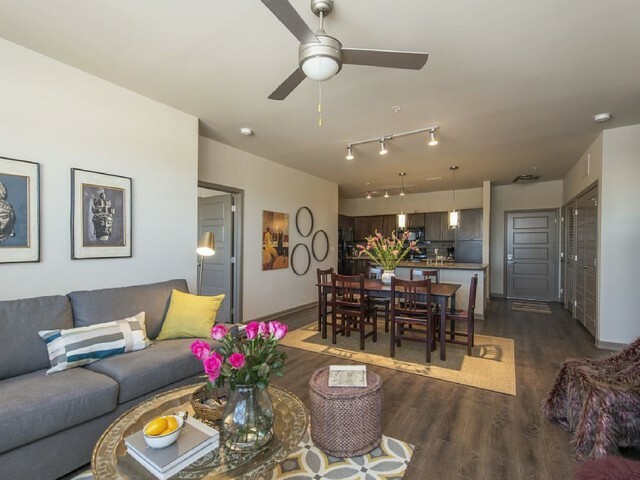 For those looking for some creative space, visit our artist studio for residents to interact and construct works of art. If music is what you are looking for, then never miss a beat and check out our on-site music studio and practice lounge. 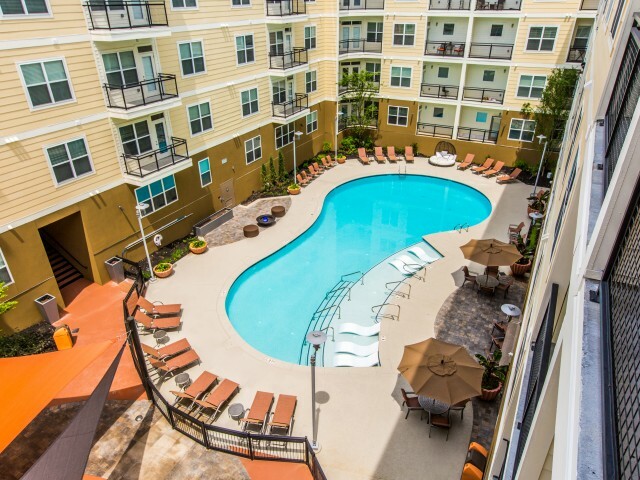 Escape the heat and dive into our unique, memorable and so Nashville guitar-shaped swimming pool. 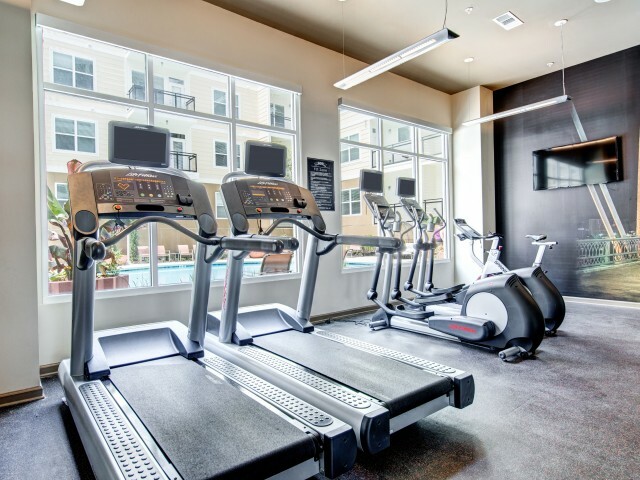 Break a sweat in our state-of-the-art fit zone with plenty of equipment to utilize. Your pets will love the doggie den and run. 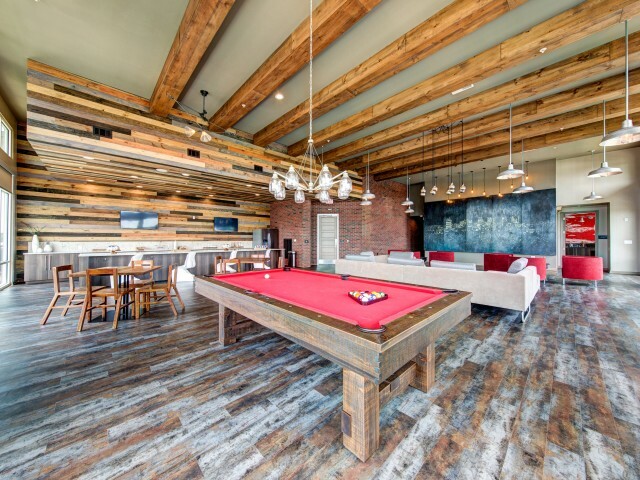 Enjoy the convenience of not only our downtown location but also have bike storage in the pedal house. 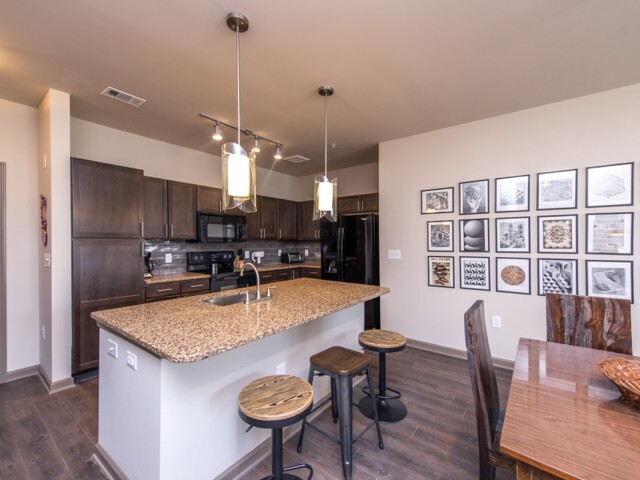 Relax in our resident hub with coffee bar to jump start your mornings and wi-fi to keep you connected. 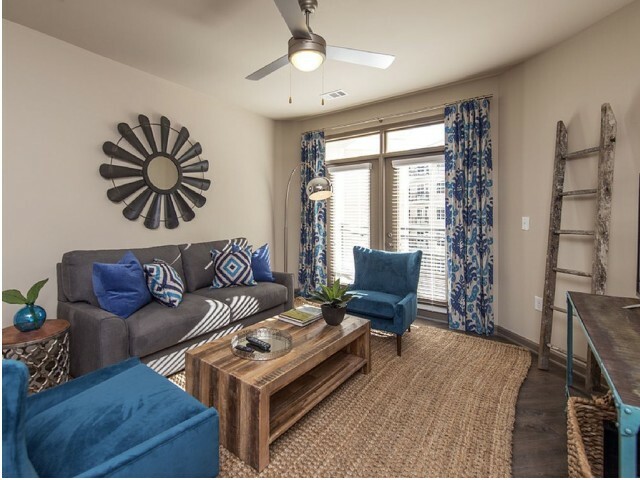 Covering all the bases, live it up at one of our many planned resident events. It can't get any better. 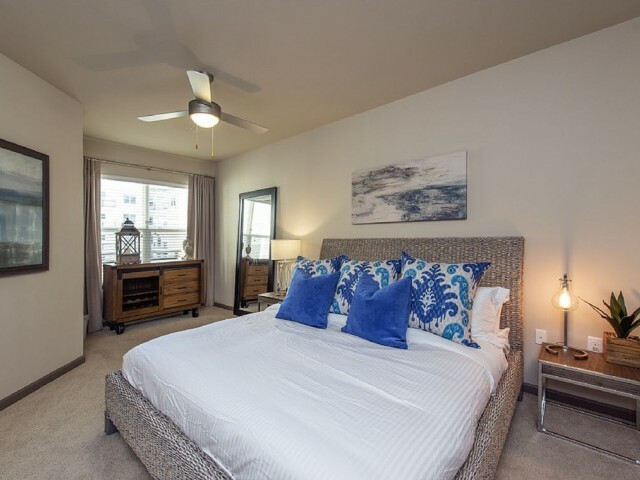 Visit our apartments in Germantown, TN today!